We all know someone who loves coffee, right? Thankfully, when it comes to buying gifts for coffee lovers there is a huge range of amazing gift ideas to choose from. To save you time and help you choose the best gifts for the coffee lover in your life, we have sourced some of the best gifts for someone who loves coffee for you. Unique, cool, gourmet or quirky – we have searched high and low to find the best range of coffee gift ideas. 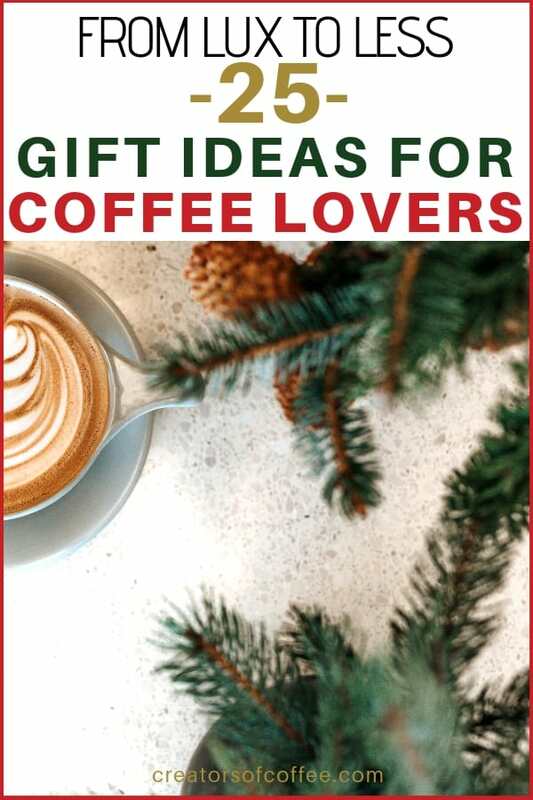 Whether you are looking for coffee gifts for mom or dad, secret santa coffee gifts, or cool coffee gifts for that special someone, we are confident you will find the perfect coffee gift on this list. Let’s start with the ultimate christmas gifts for coffee lovers. If you have a special coffee lover in your life, one of these coffee makers, grinders and roasters make the best coffee gifts. The ultimate gift for coffee lovers. 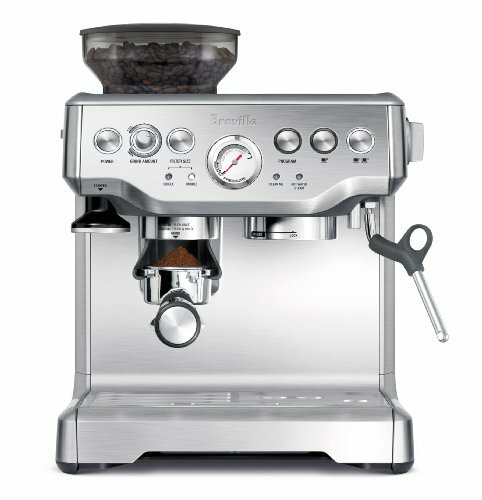 The Breville Barista Express is one of our favorite espresso machines for making great coffee at home. With a choice of colors, an inbuilt grinder and consistently great espresso, your coffee lover will love this almost as much as they love you. Every home barista knows how important it is to use freshly ground coffee beans. With 40 grind settings, simple to use controls and a small footprint, this is an excellent entry level grinder. 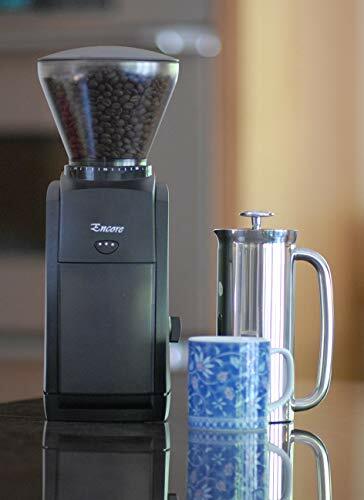 Buy this best selling coffee grinder from the award winning company, Baratza, and your coffee lover will whip you up the best tasting coffee you have ever had to say thank you. Once you start making great coffee at home, the next step is often to start roasting coffee beans at home. 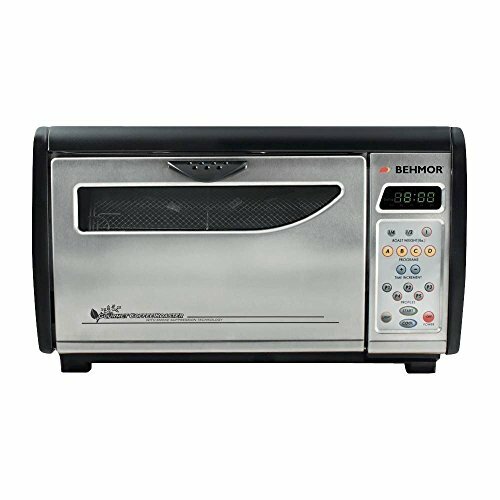 If you are searching for gifts for coffee roasters, a home coffee roaster is the perfect choice. Roasting up to 1 pound per batch in a rotating drum, this is one of the best home coffee roasters on the market. There really is a never ending list of gifts for coffee snobs. These are your craft coffee lovers, those who want to know anything and everything about coffee. Pour-Over Coffee is all the rage right now, and for all the right reasons. Producing exceptional flavor, this glass coffeemaker with wooden collar and leather tie is a thing of beauty. 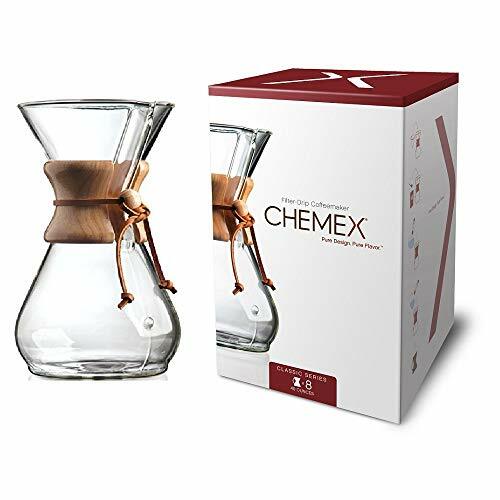 A Chemex Glass Coffeemaker will be a much appreciated gift for craft coffee lovers. Chances are if your coffee lover has a Chemex, the next best coffee gift is a gooseneck kettle. What makes this kettle so special? Well the inbuilt temperature gauge will ensure water is delivered to your coffee beans at precisely the right temperature. Plus, the gooseneck spout ensures smooth water flow over those ground beans for the perfect cup of coffee. Some people make their coffee the same way every day. Others love to learn new techniques and brewing styles. Here are some great gifts for your coffee enthusiasts or home baristas. One of the simplest coffee brewing methods, it also produces rich, flavorful coffee. The French Press is an essential gadget in the kitchen of every coffee lover. 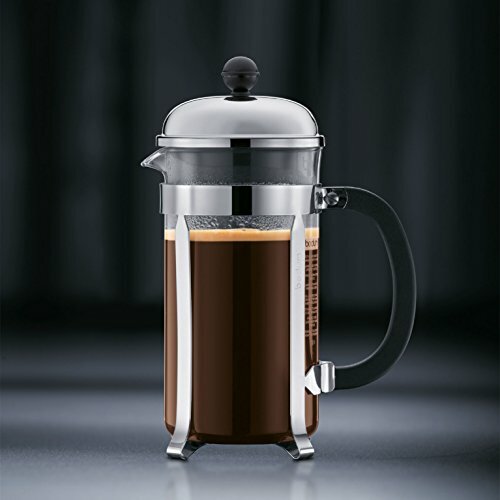 If you are looking for gift ideas for college students who love coffee you can’t go past this classic French Press coffee maker. Matched with the right coffee beans you may wonder what all the fuss is about espresso machines! Making great coffee at home requires consistency. 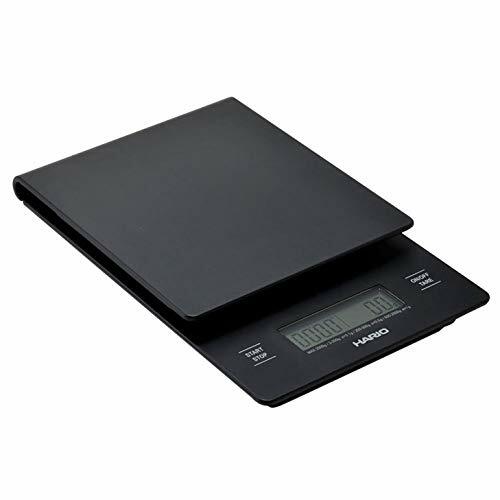 The Hario coffee scales will help your coffee lover achieve the perfect coffee water ratio every time. No more guesswork required. Just perfectly weighed, perfectly timed coffee, every time. If your coffee lover is still using the plastic tamper that came in the box with their espresso machine, this is the perfect gift for them. Any home barista who knows about coffee will tell you smooth and evenly graded coffee beans are essential to pull the perfect espresso shot. The 100% stainless steel coffee tampers are great coffee gifts. Just make sure you buy the right size for your coffee lover’s machine. If you are looking for gifts for the coffee connoisseur, this is the ultimate reference book on coffee. Detailed information on coffee regions, brewing tutorials and explanations for how coffee is harvested. This encyclopedia is the definitive guide to coffee. 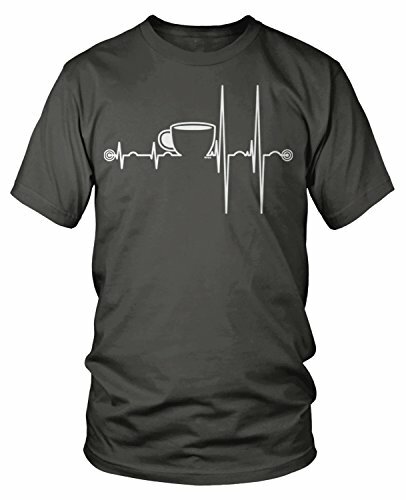 It is also a great coffee gift for coffee lovers. Sometimes the best coffee gift isn’t the newest thing, it is just a bag of great coffee beans. If you can’t decide what to buy, a selection of quality coffee beans are good gifts for coffee lovers. Not all coffee beans are made equal. 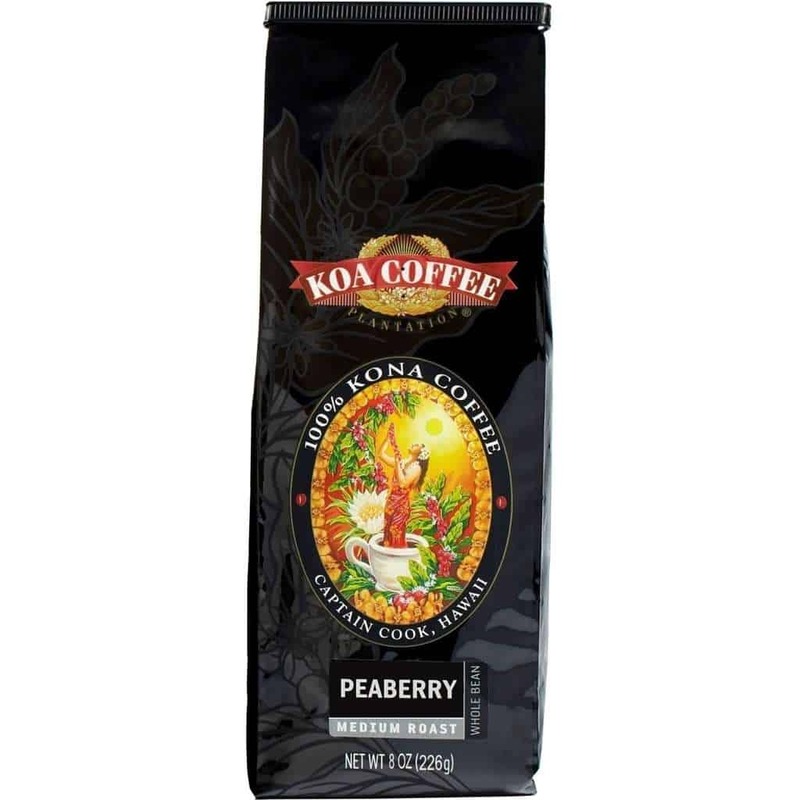 If you are looking for special gifts for coffee drinkers a packet of Kona coffee is a great choice. While there are other Kona coffees we love, Koa Coffee offer a fantastic range of the best quality Kona coffee beans for your coffee lover. Watch their eyes light up when they unwrap some of the best coffee beans in the world. Coffee subscriptions are good coffee gifts that keep on giving! What could be better than receiving a box of personally selected high quality coffee beans, delivered to your coffee lover’s door each month? We think this three month subscription by Driftaway Coffee is one of the best gifts for coffee lovers on our list. Seriously, why has it taken so long for cold brew coffee to make it to our shores? Cold brew coffee is the best. 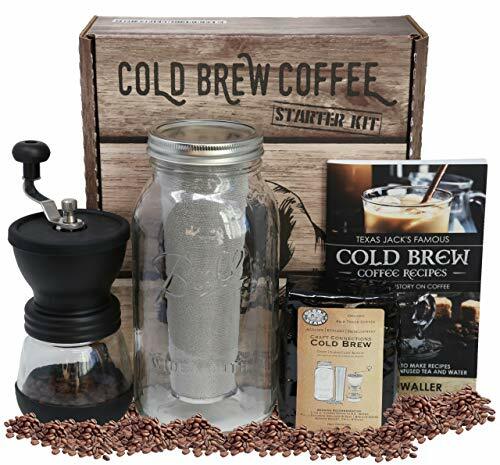 If you know a cold brew coffee lover, they are going to love these great cold brew coffee gifts. 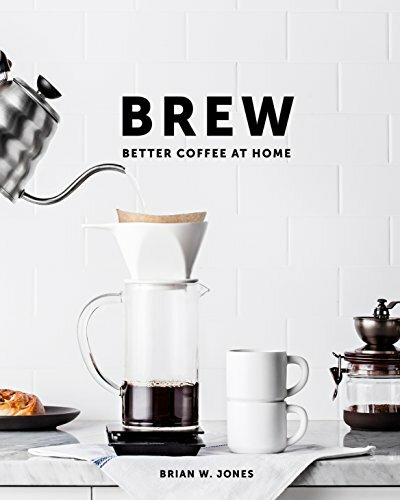 Cold brew coffee is all the rage and this coffee maker is the perfect gift for cold brew coffee lovers. Dishwasher safe, plastic free with a stainless steel infuser filter, making cold brew coffee could not get any easier. If you are looking for gifts for iced coffee lovers or iced tea lovers, this is a great option. I will be leaving hints around the house for my partner to buy this coffee gift for me. 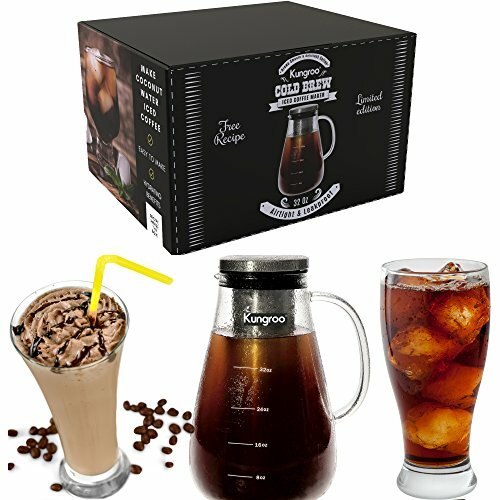 If you have a coffee lover interested in cold brew coffee, this starter kit has everything they will need to get started. With a hand grinder, mason jar, recipe book and coffee beans this is a cool coffee gifts for coffee lovers. If your coffee lover takes their coffee with them wherever they go, a coffee thermos is a great coffee gift idea. 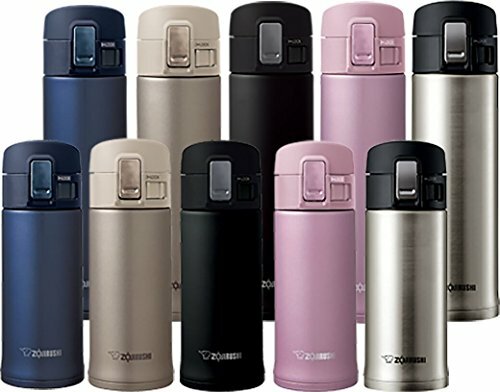 For anyone who loves to drink coffee on the go, whether it is in the car or train, the Zojirushi coffee thermos makes the best coffee gifts. 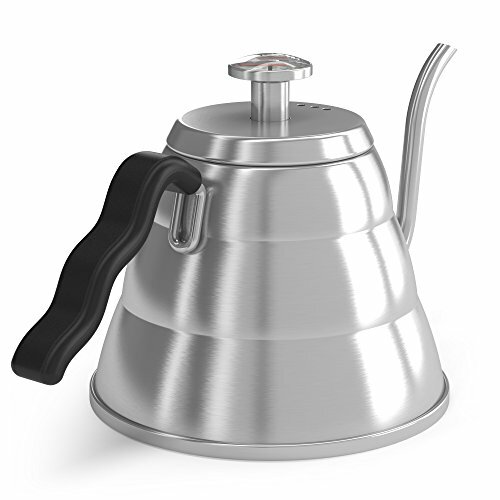 Stainless steel with vacuum insulation they come in a range of sizes and will keep your coffee warm for up to 6 hours! The hardest decision? Which color? In a world rapidly filling with garbage, a reusable coffee cup for your takeout coffee is one of the most environmentally friendly gifts for coffee lovers. Coming in a range of colors and sizes, they are made from toughened glass and come with a convenient silicone band around the middle. 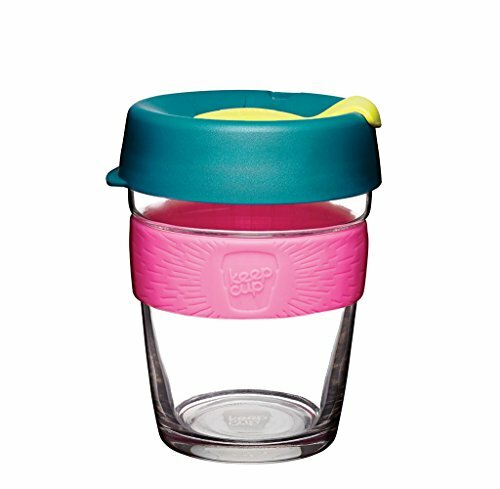 This cup will fit in most car and bike cup holders and is dishwasher and microwave safe. There are so many outdoor coffee gift ideas, I have had to restain myself and list only two. Camp coffee has come a long way from the days of cowboy coffee. Your outdoor coffee lover will never have to drink bad coffee again with these camping coffee gift ideas. If your coffee lover loves to get outdoors, they will tell you how hard it can be to make good coffee camping. This Portable Coffee Maker Kit solves that problem. Packed in a easy to carry bag, it comes with a mini stovetop coffee maker, two cups, and a mini burner! All you need to add is a manual hand grinder and you are set to go. 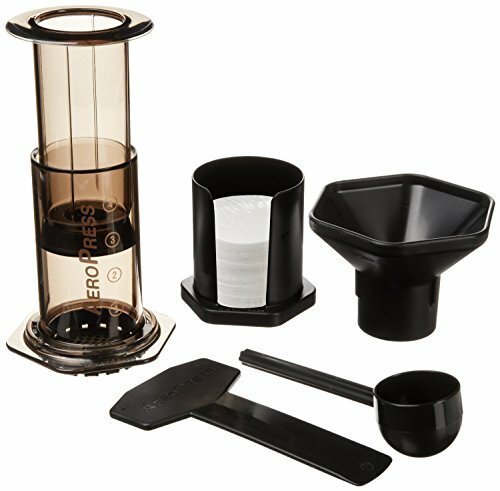 For backpacking travellers, the aeropress is one of the best gifts for coffee drinkers. Light and compact, quick to make, all you need is access to hot water and you can have a delicious cup of coffee wherever you are. It comes in a convenient tote bag to make it easy to find in your backpack or luggage. If your coffee lover has a coffee station at home, here are some great coffee accessories for the home. 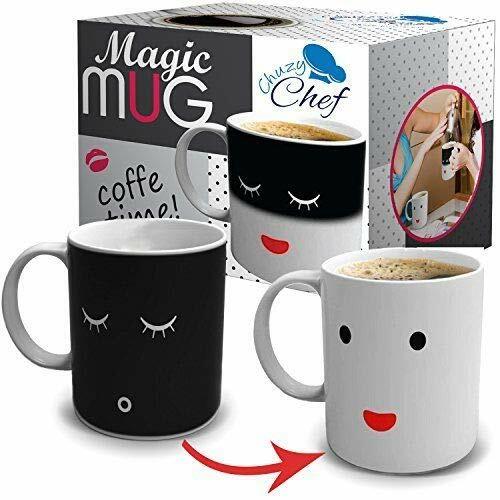 Seriously, there are thousands of coffee mugs to choose from, but these 12 oz heat changing sensitive cups are pretty funny coffee gifts. As the cup heats up the face changes from sleepy to awake! There are loads of styles to choose from too. These morphing cups would be great coffee gifts for Harry Potter fans. 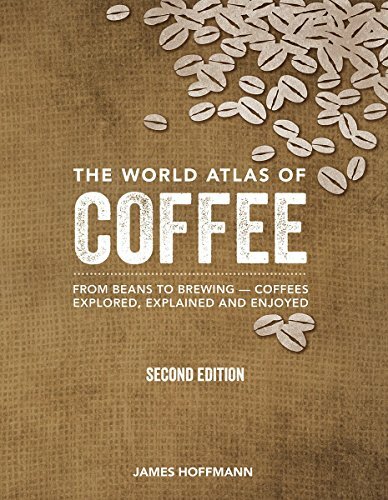 For anyone serious about improving their coffee making technique at home, this coffee book is a great gift for the coffee connoisseur. The book explains how to brew different styles of coffee plus how to use all that new equipment you want to buy! Sure, you could watch a you tube video, but is there anything nicer than a hardcover book with beautiful pictures to read while you brew your coffee? If your coffee lover has a coffee bar in the house, this retro metal/tin poster will be the perfect addition. With so many different coffee styles it can be hard to remember the difference between a latte and a flat white, or how to make a macchiato when your friend comes over. 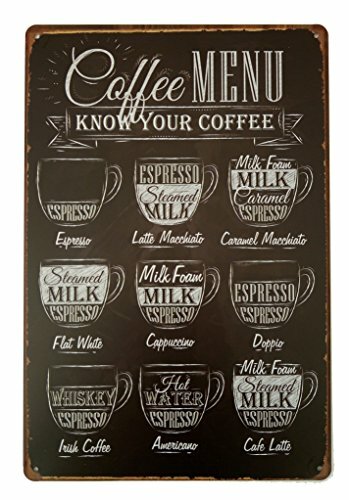 A good reminder of the different coffee drinks and ratios of coffee to milk, it is 7.8″ x 11.8″ and comes with pre-drilled holes for easy hanging. What do you buy the coffee lover who is a little quirky? A quirky coffee gift of course! Do you have a teenager in the house who loves their Starbucks coffee? 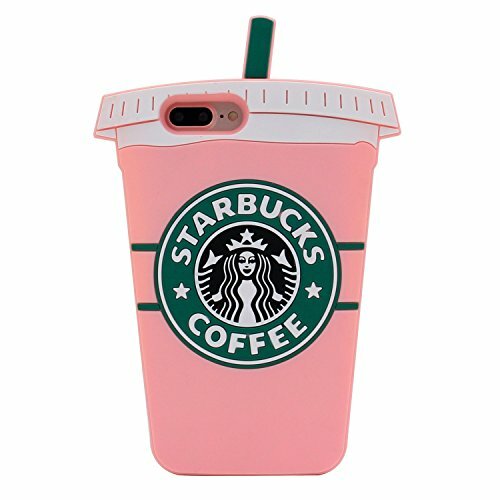 Well, they are going to love you when you buy this Starbucks phone cover. Made from flexible silicone and available for a wide range of smartphone models it is the perfect stocking filler. And if Starbucks coffee gifts aren’t your thing, there are a gazillion other cute cartoons to choose from. The icecream design would be my daughter’s favorite! Okay, how cute is this? How many times have you ordered your coffee at the local coffeehouse only to find it is so hot you can’t hold the cup? This knitted coffee cup cozy protects your hands from the heat and means no more disposable coffee cup grippers! The coffee cup cozy stretches, so will fit a range of coffee cup sizes (12-20oz cups) and is made of 100% acrylic wool. When did secret santa gifts become a thing? I actually find these the most difficult gifts to buy as they are usually for a co-worker, a long lost relative or someone you just don’t like that much..
You could go for the coffee socks or the coffee mug warmer, but here are some unique secret santa gift ideas. If you are looking for gifts for coffee lovers under $20, this 2 in 1 wooden coffee scoop and clip is a great choice. 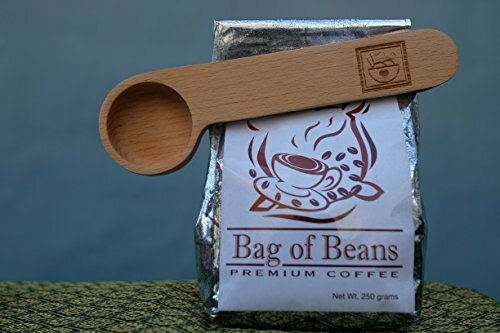 Made from Beechwood, it doubles as a coffee measuring spoon and clip to keep your coffee beans fresh in the bag. It is actually a pretty cool secret santa coffee gift that may actually get some use. 24. Coffee in the Toilet.. 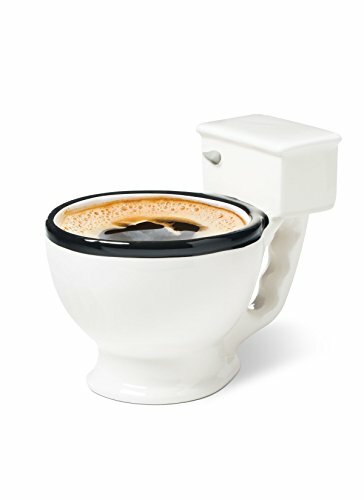 If your secret santa is not your favorite person, well perhaps this toilet coffee mug is the perfect secret santa coffee gift. It sure is one of the more unique coffee gifts on this list! Just be sure they don’t find out it was you. A special section just for coffee gifts for Dad. Because, well, dads are so darned hard to buy for IMHO. If none of our cool coffee gifts in our gift guide for coffee lovers are right for your Dad, then go for the safest coffee gifts for men – a T-Shirt. 100% cotton, designed and printed in the United States and in a huge range of colors this t-shirt will make your Dad’s day. And if he doesn’t like it, wear it yourself.